July 1st, 1997 the founder of Bangladesh Methodist Church Rev. Nibaron Das ordained by Bishop Dr. Hong Do Kim and other Bishops of Korean Methodist Church as a Bishop of Bangladesh Methodist Church. Bishop Nibaron Das Completed his M. Div in 1984 from Asian Christian Theological Seminary in South Korea. He is the founder Bishop of Bangladesh Methodist Church. Bangladesh Methodist Church has one annual conference. So Bishop is the in-charge of Methodist Church in Bangladesh. Rev. 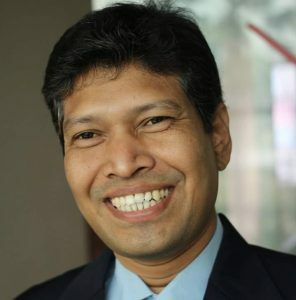 Simon R. Biswas is the present Vice-Principal of Methodist Theological Seminary from 2009 and he is appointed as a denomination Secretary in 2010. He has completed his M.A in 2002 and he has completed his M. Div from Methodist Theological University in Seoul, Korea in 2007. He also completed his D.Min from Wesley Theological Seminary, Washington DC in 2015. He ordained in 1997 and from thence he is serving for Lords Kingdom through Methodist Church in Bangladesh. Rev. 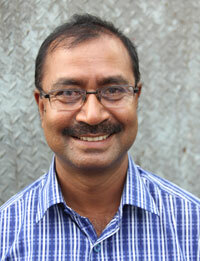 Subash Sarker is the Diocese Leader of Dhaka Diocese which is the central of Bangladesh. Rev. Subash Sarker is from the Hindu family. 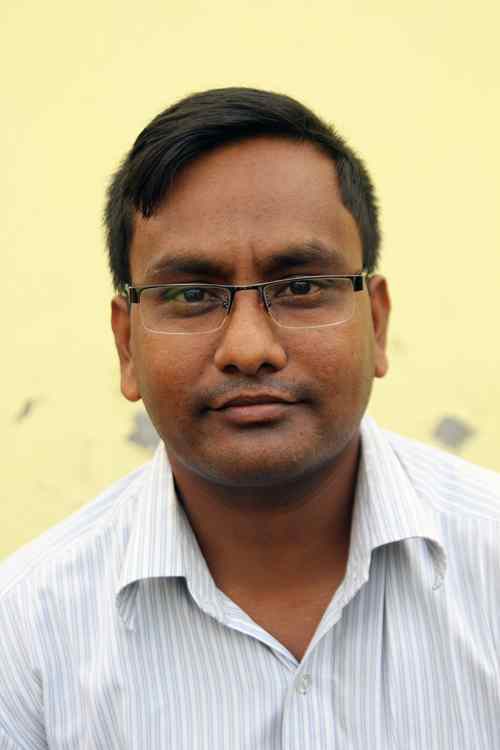 He completed his B. Th 2009 from St. Andrews Theological Seminary in Bangladesh. He also completed his M. A degree on 2012. He ordained as a pastor in 2016. Rev. 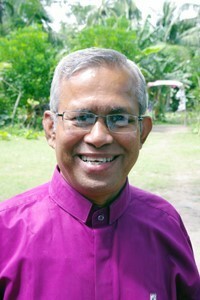 Patric S. Sarker is the Diocese Leader of Khulna Diocese which South-West part of Bangladesh. Rev. Patric S. Sarker from Hindu family and after his re-born he completed his diploma from Methodist Theological Seminary, Bangladesh and from thence he is serving for Lord. He ordaind on 1998 and in 2006 he has completed his B. Th from the same seminary. Rev. 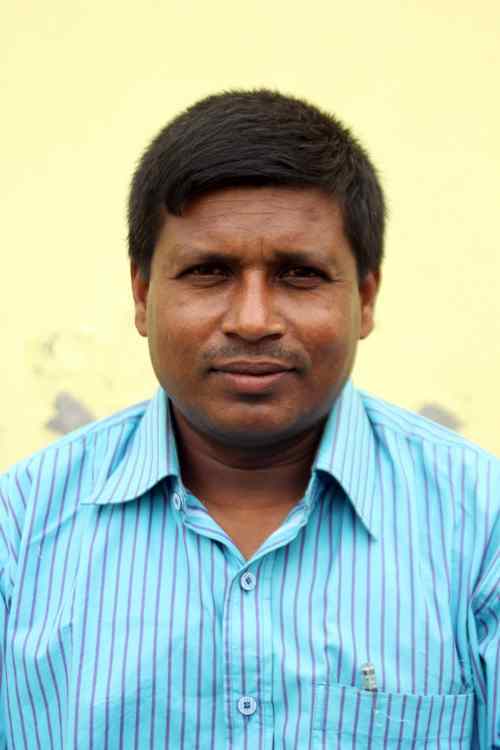 Paresh Baroi is the Diocese Leader of Gopalganj Diocese which South part of Bangladesh. Rev. Paresh Baroi completed his diploma from Methodist Theological Seminary, Bangladesh and from thence he is serving for Lord. He has completed his B. Th from the same seminary and he ordained in 2016 from BMC. Rev. Porimal Marandi is the Diocese Leader of Dinajpur North Diocese which is in North-West part of Bangladesh. Rev. Porimal Marandi from a Ethnic Group which is call “Santal”. After his re-born he completed his diploma from Methodist Theological Seminary, Bangladesh and from thence he is serving for Lord. He ordained in 2009 and in 2007 he has completed his B. Th from the same seminary. Rev. 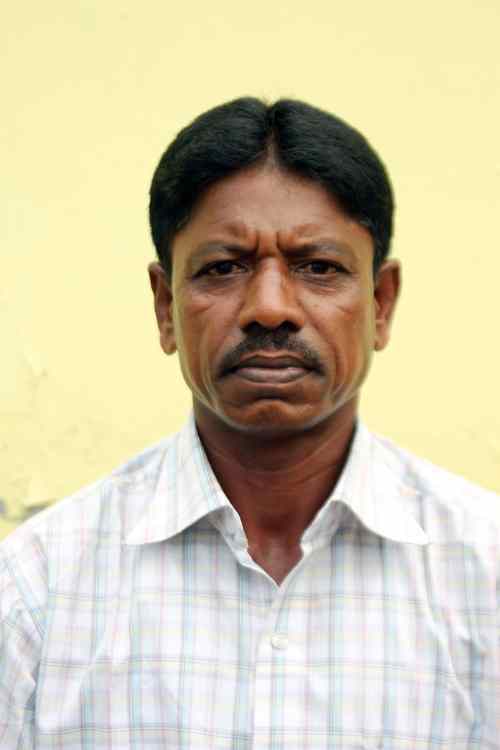 Philimon Kisku is the Diocese Leader of Dinajpur South Diocese which is in North-West part of Bangladesh. Rev. Philimon Kisku is from a Ethnic Group which is call “Santal”. 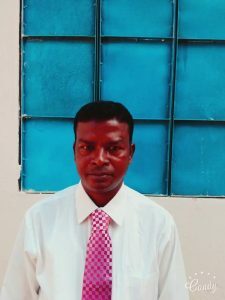 After his re-born he completed his diploma from Methodist Theological Seminary, Bangladesh and from thence he is serving for Lord. He ordained in 2016 and in 2016 he has completed his B. Th from the same seminary. Rev. 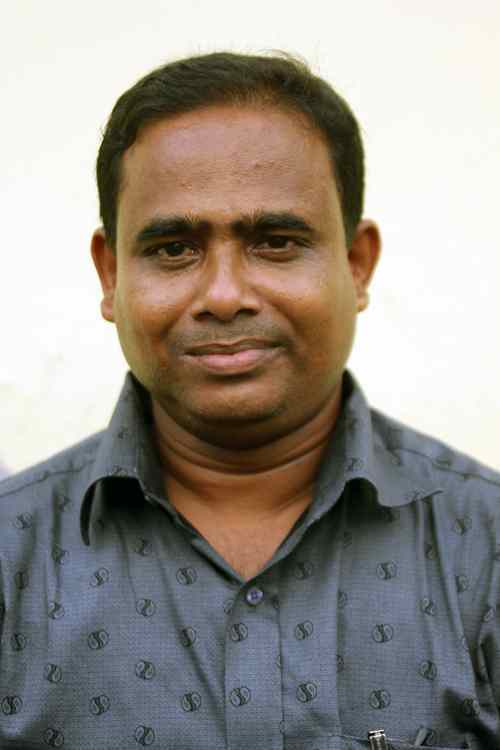 Profullo Halder is the Diocese Leader of Shathkhira Diocese which South-West part of Bangladesh. Rev. Profullo Halder completed his diploma from Methodist Theological Seminary, Bangladesh and from thence he is serving for Lord. He has completed his B. Th from the same seminary. He ordained in 2016. Rev. 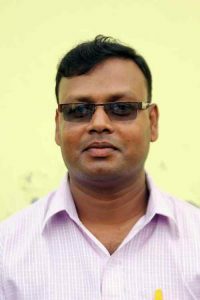 Barnabas S. Sarker is the Diocese Leader of Jessore Diocese which South-West part of Bangladesh. Rev. Barnabas S. Sarker is from Hindu family and after his re-born he completed his diploma from Methodist Theological Seminary, Bangladesh and from thence he is serving for Lord. He ordained 2000 and in 2008 he has completed his B. Th from the same seminary. Rev. Benjamin B. Sarker is the diocese leader of Faridpur Diocese which is almost middle of Bangladesh. Rev. 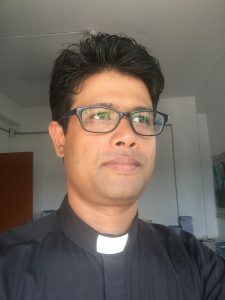 Benjamin B. Biswas is from Hindu family and after his re-born he completed his diploma from Methodist Theological Seminary, Bangladesh and from thence he is serving for Lord. He ordained in 2000 and in 2008 he has completed his B. Th from the same seminary. Rev. Gerald Ripon Das is a missionary from Korean Methodist Church to Bangladesh. 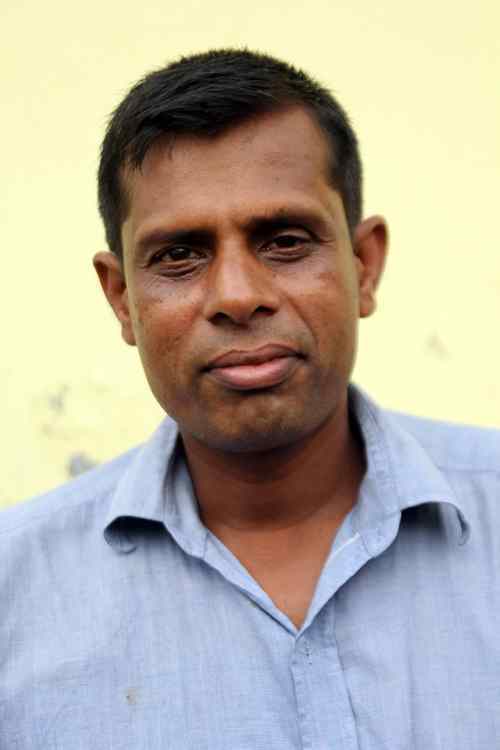 He is working with Bangladesh Methodist Church since 2005. He has completed his B.Th & Th. M from Methodist Theological University, South Korea in 2004 on Missiology. In Bangladesh he is working for children department, youth department and church growth of BMC.